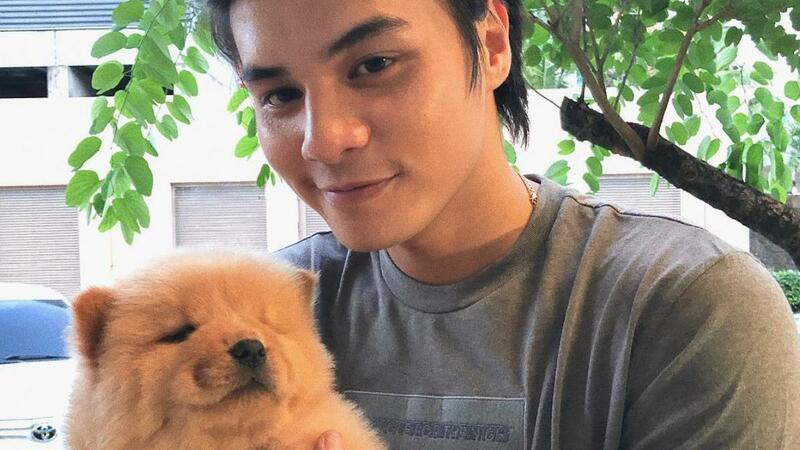 A dose of cuteness to get you through the week: Ronnie Alonte just gave Loisa Andalio a puppy! She named the fluffy pupper, which seems to be a Chow Chow, Daks. Daks joins the celeb couple’s many furry babies. Last year, Loisa gave Ronnie an English Bulldog named Ronda, while it was rumored that he gave her a Teacup Pomeranian named Mc.